The ContentEditable component we are going to build in this section wraps an HTML <div> element and adds an HTML attribute of contenteditable=”true”. The component implements the ControlValueAccessor so that the component can be used like any other Angular form control inside HTML forms. The HTML fragment above renders in the browser as an editable area that users can click and enter any text or HTML. The component is straightforward and follows the best practices in building a ControlValueAccessor. It defines a single @Input() property to allow the consumer of this component to control its styling. 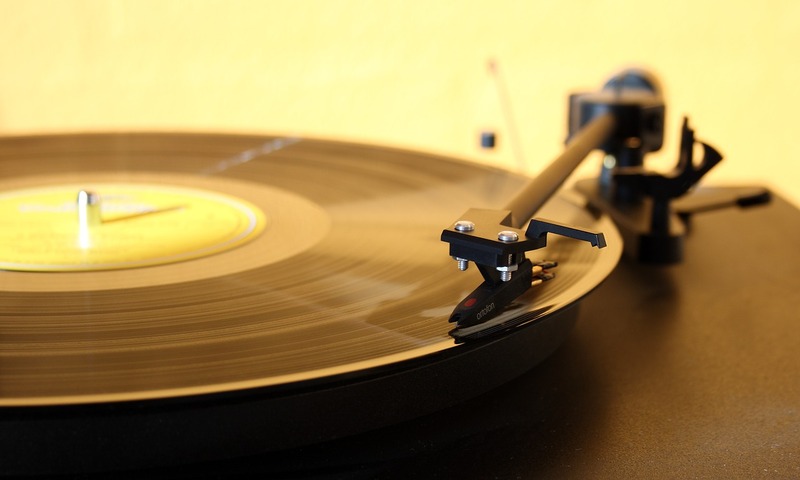 If you want to fully understand how ControlValueAccessor works in Angular check out Max’s article titled Never again be confused when implementing ControlValueAccessor in Angular. And now run the application. You should see something similar to this below. You can start typing in the yellow editable rectangle and you will see whatever you type underneath. Let’s switch gears and add Storybook to the application. We need to add Storybook for Angular to your application. The Storybook website offers a detailed installation guide on Storybook for Angular. Once installed, apply the following changes, so that Storybook runs correctly with your Angular 7 application. 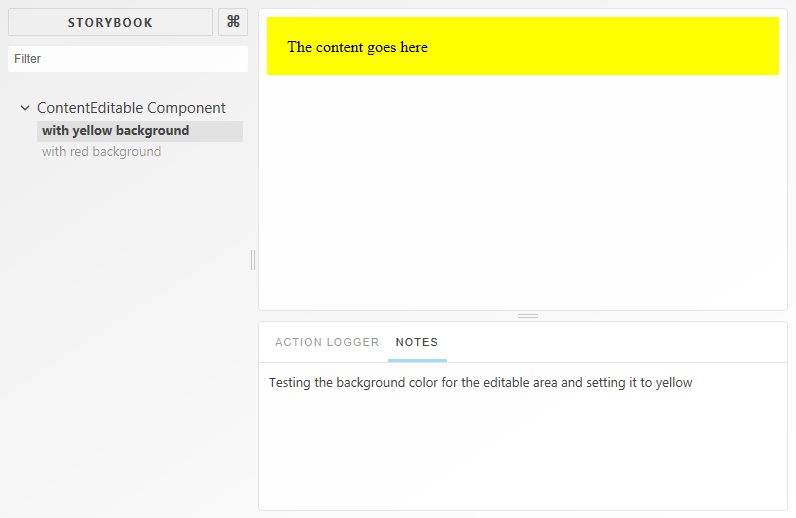 The first story renders the ContentEditable component with a yellow background. 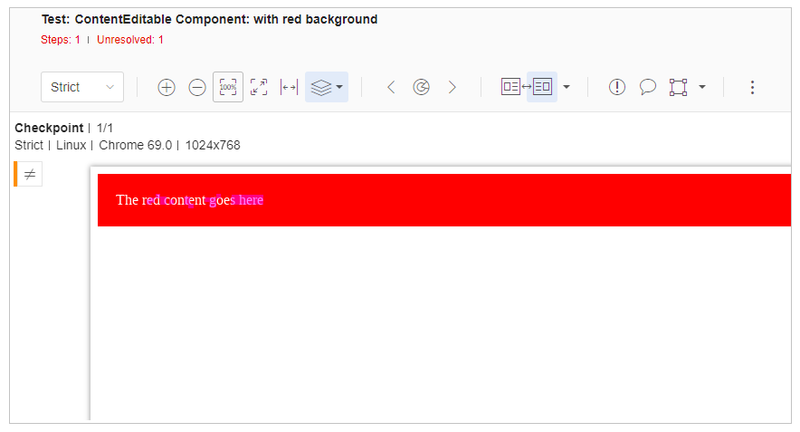 While the second renders the component with a red background. 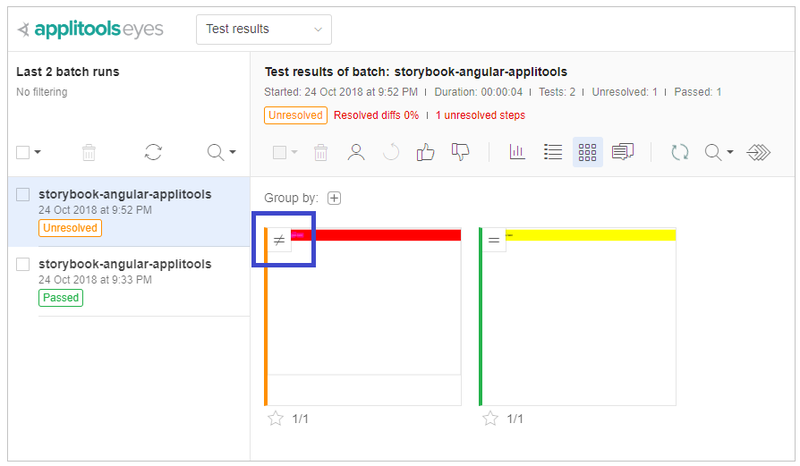 Now that we are sure the Storybook stories are up and running, let’s set up Applitools to use these stories and run our visual automated tests. 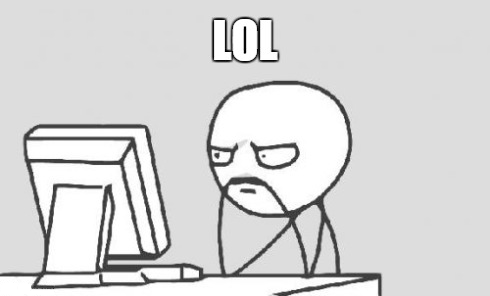 Make sure to grab an Applitools API Key and store it on your machine. For a complete tutorial on how to install and run Applitools Storybook SDK for Angular, you may check this link: Storybook Angular Tutorial. The command simply opens the Storybook stories, runs them one by one, and then sends all the DOM snapshots to the Applitools Server. Let’s have a look at the test results inside Applitools Test Manager. We can see the results of the tests we just ran from the Applitools Test Manager. To access the Applitools Test Manager, navigate to https://www.applitools.com. Sign in to get onto the Dashboard. For a detailed look at the Applitools Test Manager, you can check this article: Applitools – The automated visual regression testing framework. The test manager lists the test runs or batches (as referred to by Applitools) on the left- hand side. Clicking on any of the batches displays all of the snapshots for all of the Storybook stories in your application. 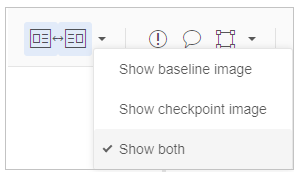 A rich toolbox is available to zoom in/out on the snapshot and compare this snapshot to any previously taken, known as the baseline. In this case, since this is the first time we are running the stories, there won’t be any baseline set. Therefore, Applitools Test Manager sets these snapshots as a baseline for upcoming regression test cycles. Next, we’re going to simulate what happens when we have a visual regression in one of our components. To do this most easily, we’ll change one of our Storybook stories to render our component in a way that will be different from the baseline images we took earlier. Then, when we re-run the visual testing, we should see a discrepancy appear that we’ll have to resolve. A new batch is displayed on the left-hand side with a status of Unresolved. The Unresolved status indicates that the Applitools Test Manager discovered a discrepancy between the two test runs. This will require your input in order to resolve the discrepancy. Either approve the difference, and create a new baseline, or reject it to keep the original baseline. This should display both side by side and all differences are highlighted for you. You may spend more time at the Applitools Test Manager to explore all the rich features provided for you to do a thorough analysis on running the story tests. This article touched the surface on how you can mix together Storybook and Angular together in one application. 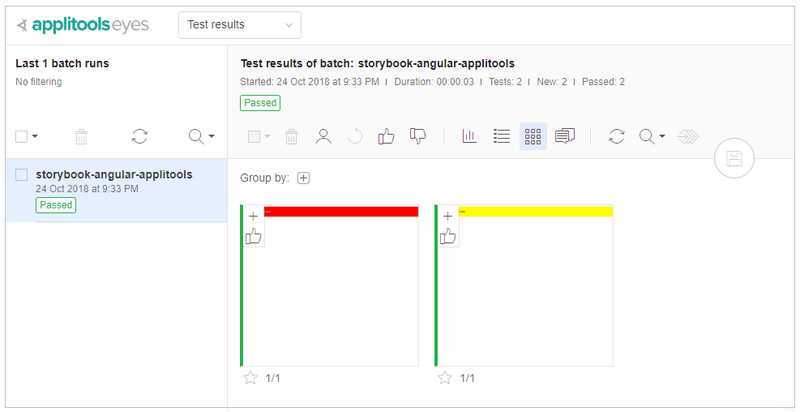 By means of Applitools Storybook SDK for Angular, you can provide automated visual UI testing by running the Storybook stories and generate snapshots that are then sent to the Applitools AI Server to compare and analyze and prepare the test results for you. You can grab the code for this article by cloning the repository on Github. So how are you going to test the Storybook components in your Angular apps?